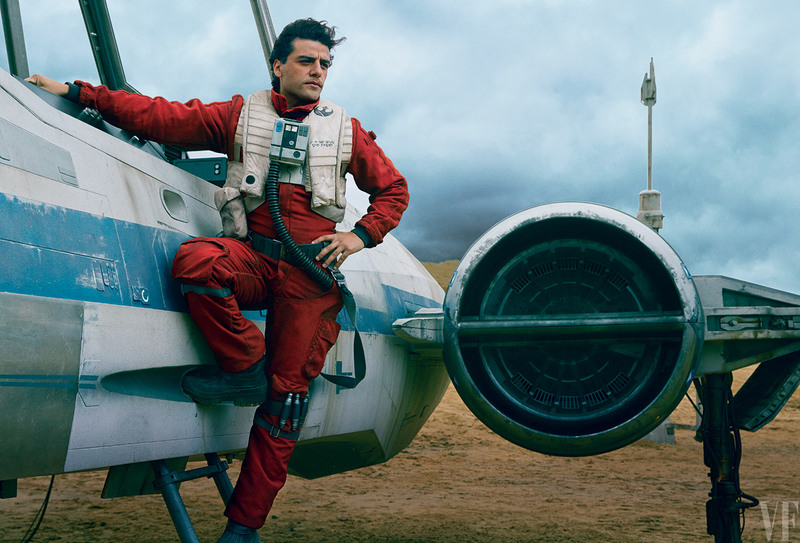 Is anyone out there working on a sequel-trilogy X-wing uniform? To be honest, I´m very tempted myself! I'm not interested in preserving the status quo; I want to overthrow it! Blood makes you related, Loyalty makes you Family! Have you checked out the rebel pilots forum? http://www.forum.rebellegion.com/forum/ ... m.php?f=20 There are a lot of discussions about it there. The hose, boots and gloves have been identified. But I still think that there are still not enough reference pictures available of the suit details and helmet. I do beleve that the chestbox is custom job. Should be pretty simple to make.